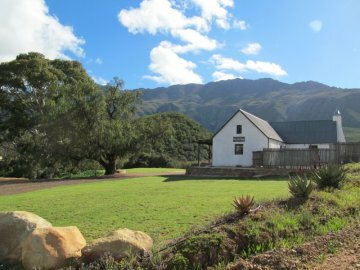 Die Ou Huis is a historical farmhouse surrounded by spectacular views within the peaceful country environment of the farm Wilde Paarde Kloof. 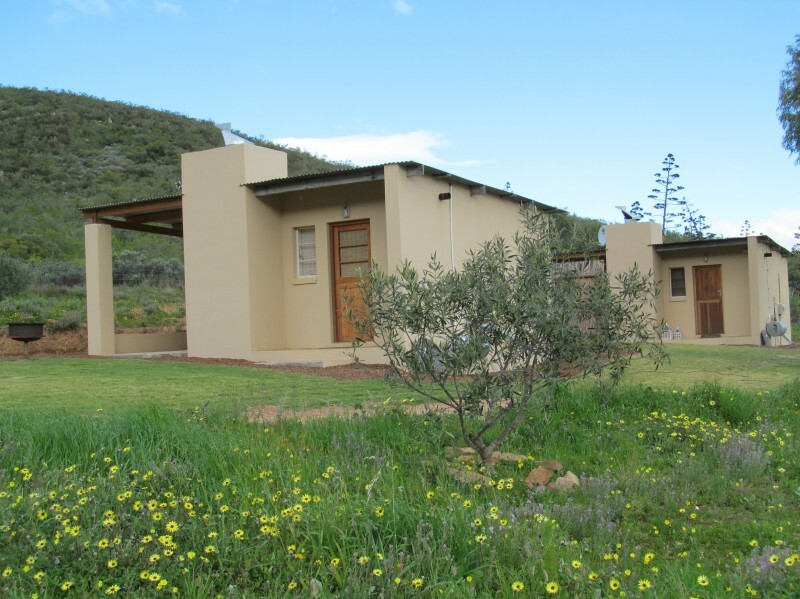 Our self-catering units are situated in one of the most picturesque areas deep in the heart of the Breede River Valley. All our guest facilities are located on a working farm nestled in the wild and majestic setting of the Langeberg Mountains. 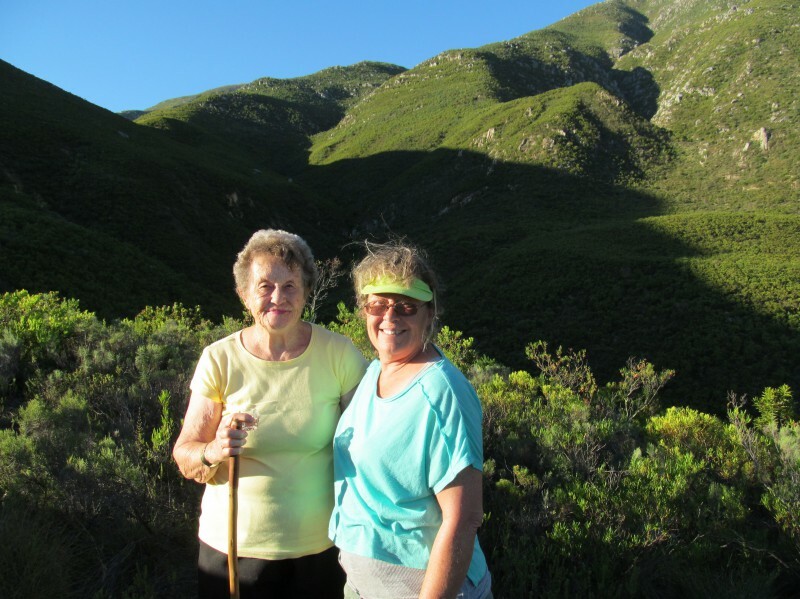 Surrounded by the peace and solitude of a farm that shares its borders with the wilderness, you are within easy driving distance to the five beautiful towns in the region – Ashton 3.7km, Montagu 15km, Robertson 22km, Bonnievale 25km, and McGregor 40km. 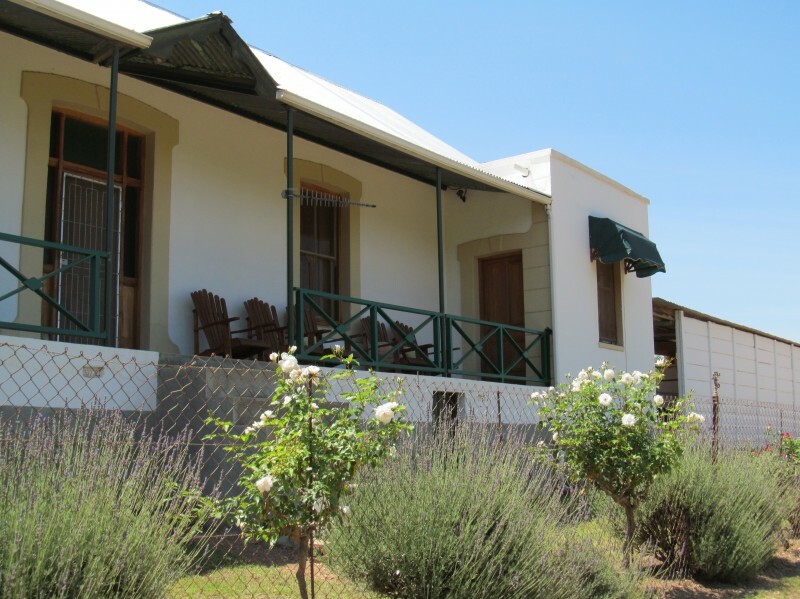 DIE OU HUIS is a historical farmhouse circa 18th century with two en suite air conditioned bedrooms. 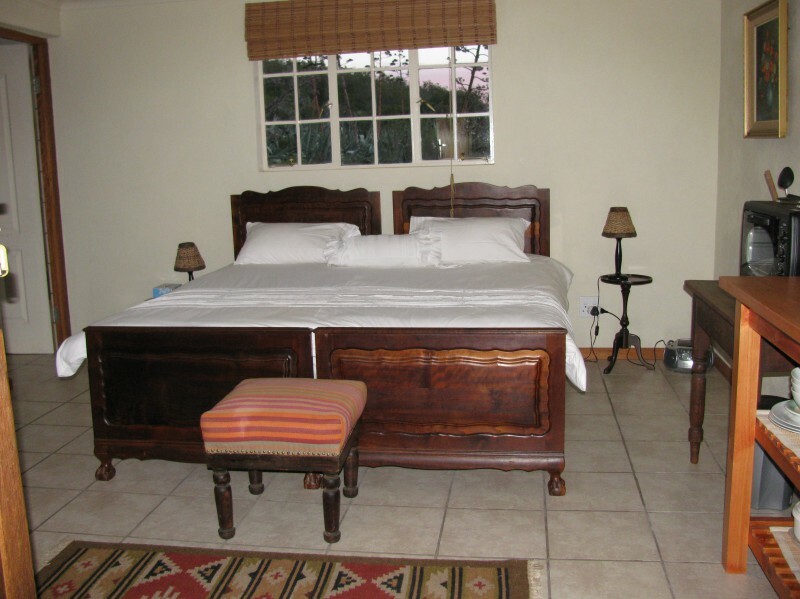 It is a fully equipped self-catering accommodation for up to 8 people. Decorated with furniture and linens that complement its antique style, three couples can sleep in comfort with extra sleeping options for children and single guests.The lounge has 2 twin-sized divans that can be combined to make a roomy bed for two. 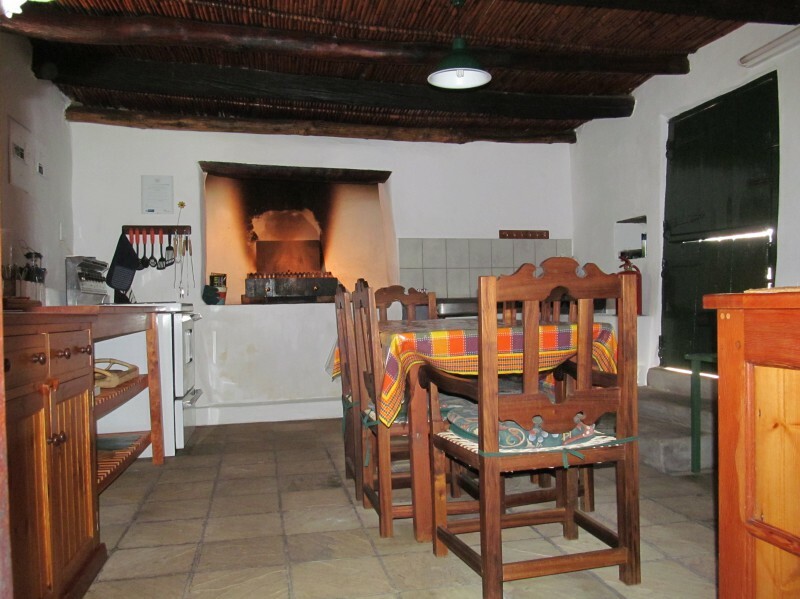 The farmhouse kitchen is fully equipped with a built-in fireplace, stove microwave, refrigerator/freezer and supplied with coffee, tea, milk, sugar and rusks. You may bring your own preferred coffee to use in the percolator that is provided. WiFi as well as a washing machine facility is available Enjoy watching satellite TV in the lounge or better yet, enjoy a quiet and relaxing time sitting in the beautiful outdoors watching the sunset behind the mountains followed by a beautiful moon rising overhead into the star-filled night sky. Firewood is available on the premises to enjoy the warmth of a much welcomed outdoor fire on those cool country nights. ALOE once formed part of a farmhouse built circa 1903. 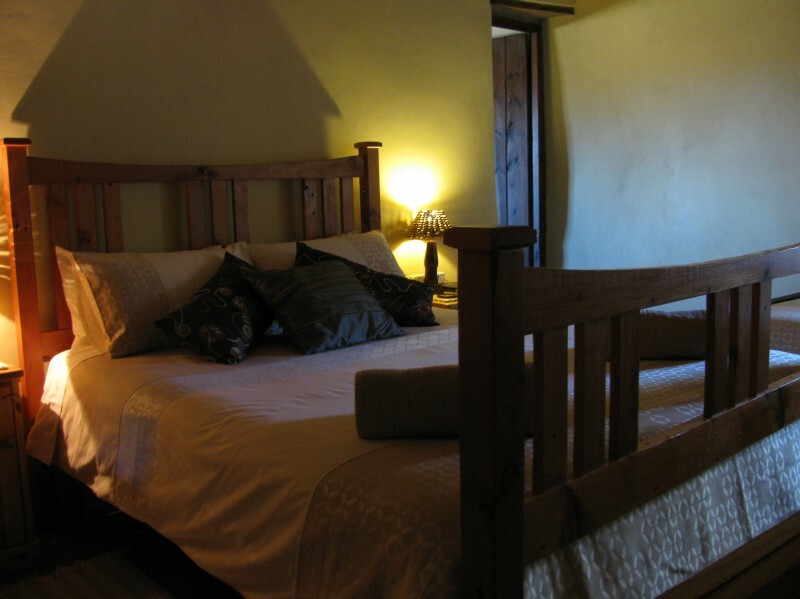 It is a cozy self-catering three bedroom unit and sleeps 8 guests. Decorated with furniture and linens that lend an authentic style and character to the house, three couples can enjoy a comfortable stay. Two stylish bathrooms are centrally located in the unit and can be easily accessed by all guests. The kitchen provides everything necessary to prepare your favorite meals as well as a wonderful space for enjoying family board games. Watch a favorite show on the satellite TV provided in the lounge or enjoy outdoor adventures found on the farm. WiFi and a washing machine facility are also provided. End your day by cooking braaivleis over a crackling fire under the moon and a star-studded night sky. Firewood is available on the premises. VINKEL & KOLJANDER are nestled near each other and offer spectacular mountain views. 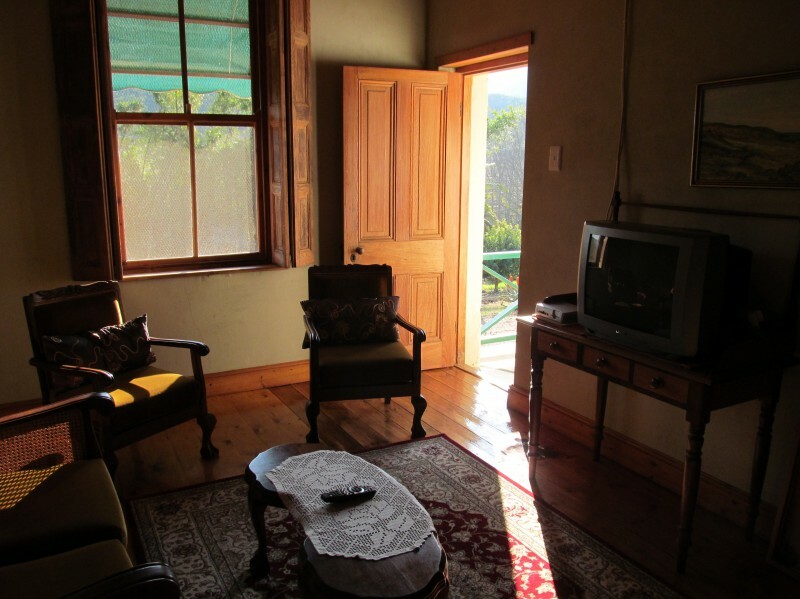 Each accommodation provides an ideal getaway for two. These en suite units are fully equipped for self-catering with a cozy, yet spacious open floor plan. Linen, towels, coffee and tea facilities are provided for your comfort. VINKEL offers a queen-sized bed and en suite bath and KOLJANDER has two twin-sized beds and an en suite shower. Satellite TV and indoor and outdoor fireplaces enhance your perfect getaway experience. The BOSBUS CAMPSITE has witnessed many a tale shared around the campfire with Farmer Redbeard whilst enjoying a bush braai under the canopy of wild olive trees. Camp in the 4-bed RED BUSH BUS or sleep under a wild olive tree with the star-studded sky overhead. Linens and towels are available upon request at extra cost. The Red Bush Bus is furnished with a gas cylinder and basic dishes. A bush shower facility has been built to accommodate your personal hygiene and cleaning tasks. The shower and scullery area will provide all your hot water needs. A flush toilet is provided as well. Enjoy the fresh, sweet mountain spring water found on the site. No electricity is available at the campsite, but battery lamps will shed light when needed. Firewood is available.